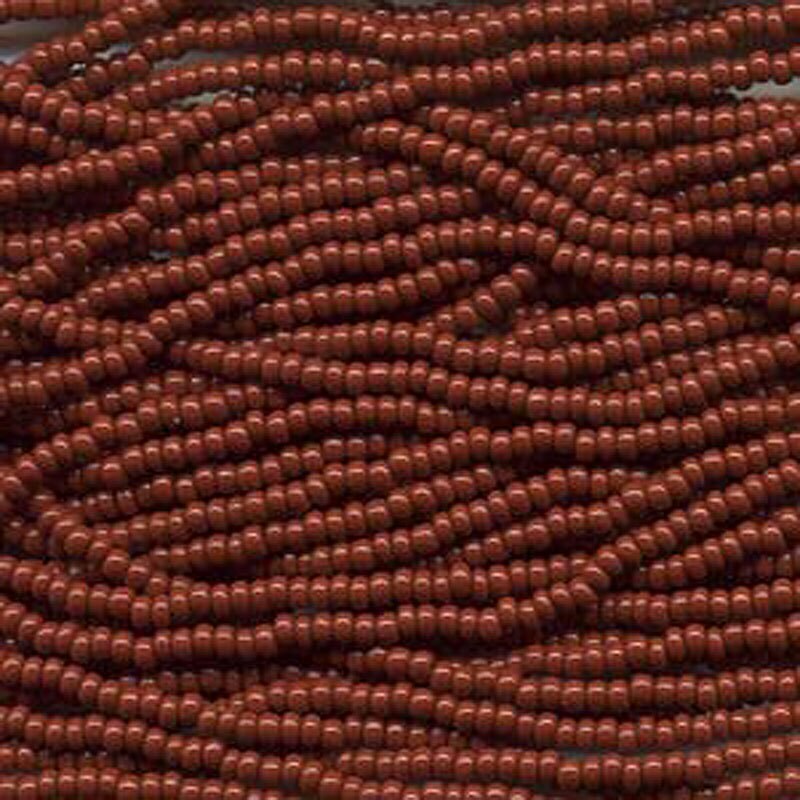 Opaque brown size 8/0 Czech glass seed beads. Size 8/0 beads measure about 3.1mm; there are about 38 grams of beads on this 6 string half hank, about 13.5 beads per inch....that's around 1,600 beads! Plenty of beads for your beading, looming, kumihimo, knitting, crochet, fiber arts projects! Got my beads quickly, thank you! The Czech glass Preciosa seed beads are not bad. I'm surprised as they will make my beading projects stand out. Granted that the Japanese beads are extremely high quality; the Czech beads are fairly good to work with. Great price and quick delivery.